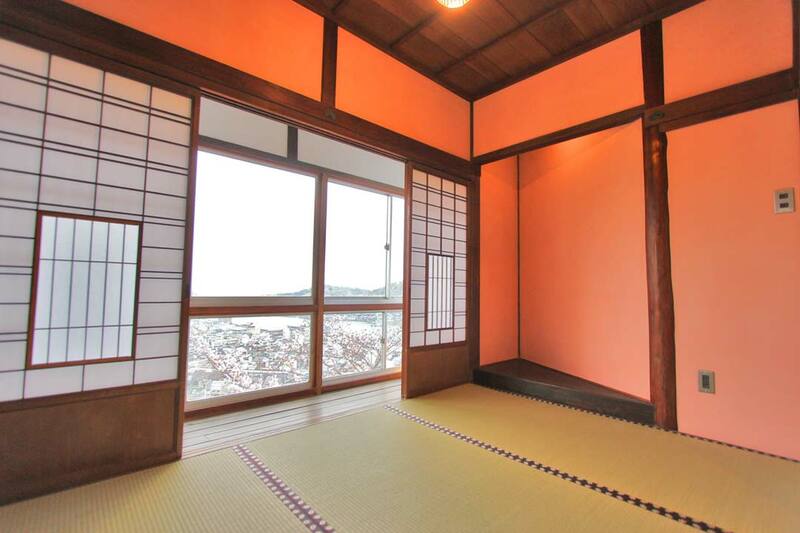 Small room of 3 tatami mattresses with a great view. Rate is per room for 1 to 2 people. Please click on the numbers at the bottom of the date(s) of your choice. We are sorry, but no children under 6 years old are allowed.